Add all the ingredients to a large base pot, simmer gently for 3mins. Until all the sugar has dissolved but do not allow to boil Remove and allow to cool. Pour into the baked pastry base and plumbs. Bake for about 35 – 40 minute at 180 oc. 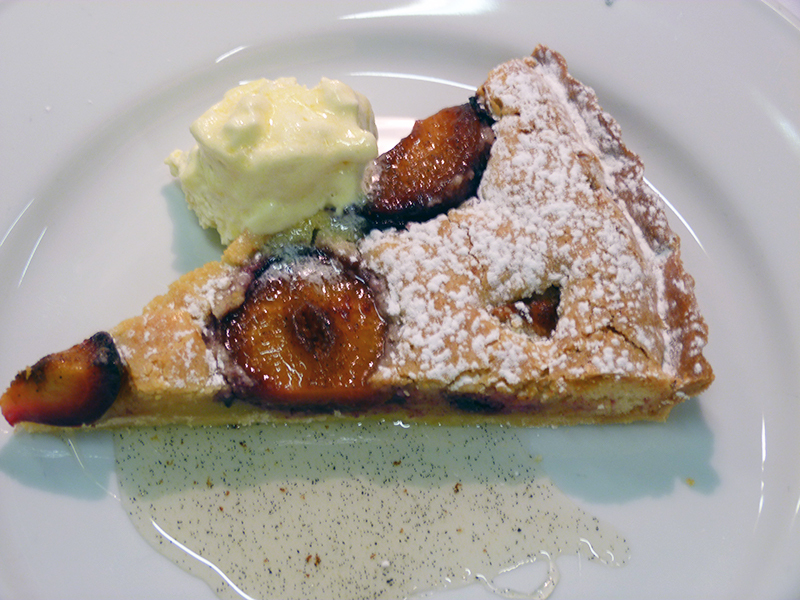 Serve with scoop of Crème fraise or clotted cream.